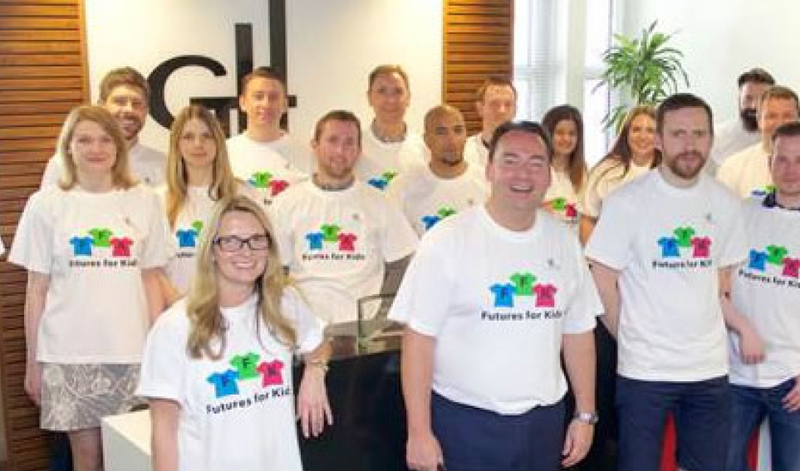 On 21 May 2015 Futures for Kids supporters came together for the annual quiz night. As always the night proved to be a lot of fun as well as a very beneficial fundraiser. Around £6000 was raised for the charity so thank you to all involved and a special thanks must go to our sponsors for helping to make FFK events possible!